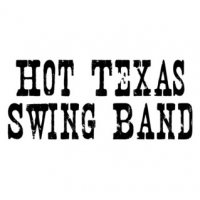 The music of the Hot Texas Swing Band is guaranteed to get your boots dancin', your toes tappin' and your fingers snappin'! Like Texas herself, the Hot Texas Swing Band is a crossroads of musical influences. 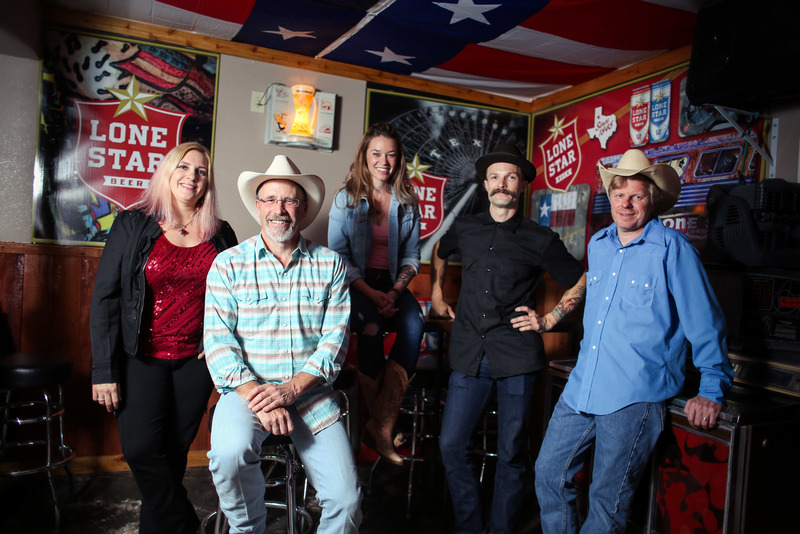 Anchored in Western Swing, the Hot Texas Swing Band adds original material, Latin beats and Swing-a-Billy to form a high-energy new Western Swing sound. No upcoming occurrences specified for this event.